At Nobles’ middle school, students learn to love learning. They learn to celebrate their talents. They learn to collaborate. They learn to fail with grace and, sometimes, humor. And they learn to ask for help. 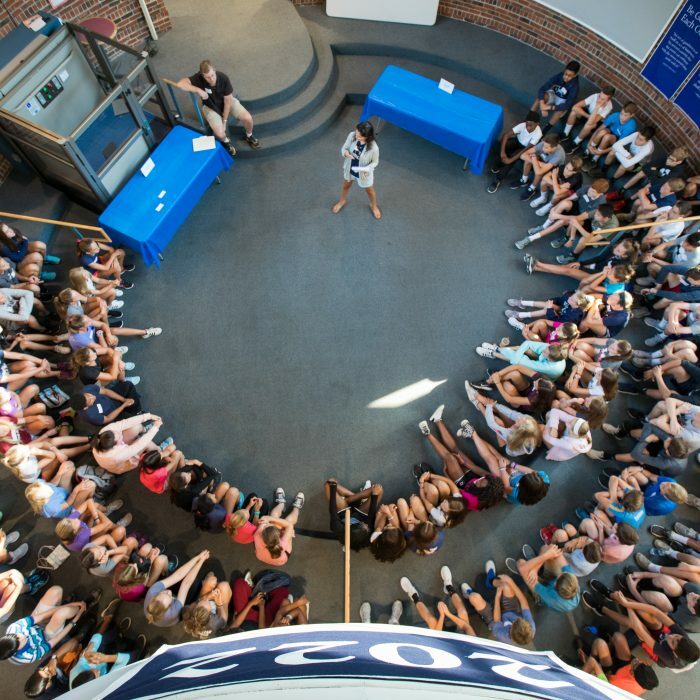 We keep the class sizes small at Nobles, to give mentors and students time and space to get to know each other. Advisors see their students every day, checking progress and making sure they’re okay. 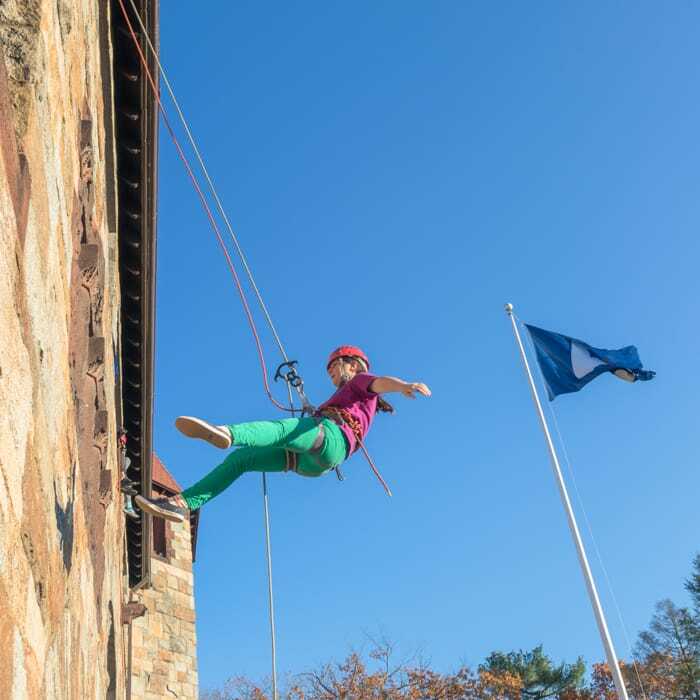 Teachers challenge students to do their best, and support them when they struggle. 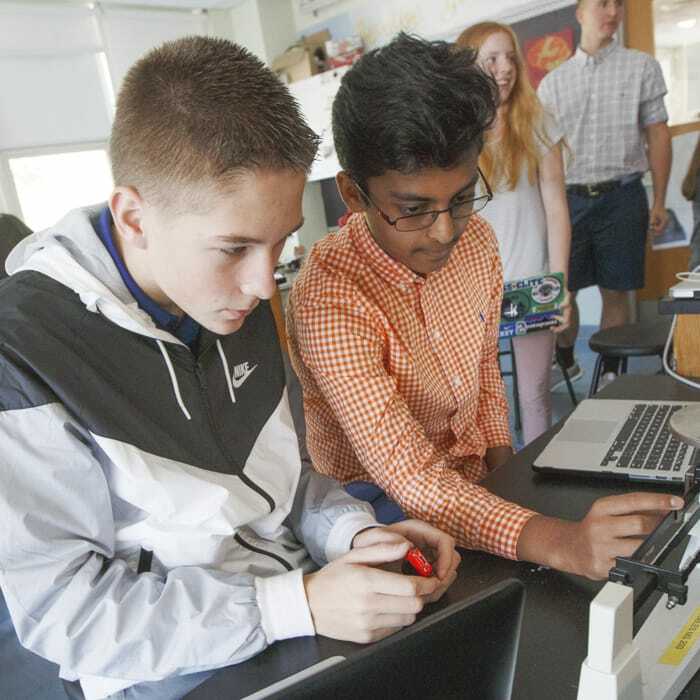 From 8:00 a.m. assembly or advisor meetings to the end of classes at around 2:45 p.m., students are in the classrooms experimenting, growing and learning.